This forced Ms. Kanyanta to sue in the subordinate court under cause no. 2010/CRMP/688 on 6th August 2010 for the balance of K27,080.42. 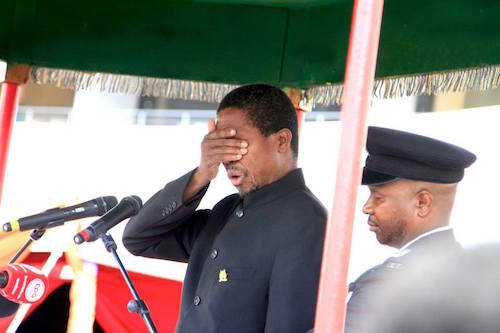 Mr. Lungu admitted guilt to the claim in court on 19th August 2010 and applied to settle the debt in instalments of K5,000.00.